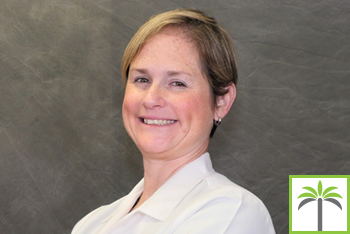 Dr. Berg is a board certified internist. Originally from Michigan, she completed medical school in Detroit at Wayne State University, then moved to New Orleans for her intern year at Tulane, only to return to Detroit and finish her residency training at Detroit Medical Center after hurricane Katrina. After finishing her training she followed the rest of her family down to Florida for the sun and warm weather. Dr. Berg is passionate about metabolic syndrome, inluding elevated cholesterol, diabetes, and hypertension often working closely with patients on diet and nutrition to help improve these medical condtions. She is currently working on a book about the most common primary care diagnoses.